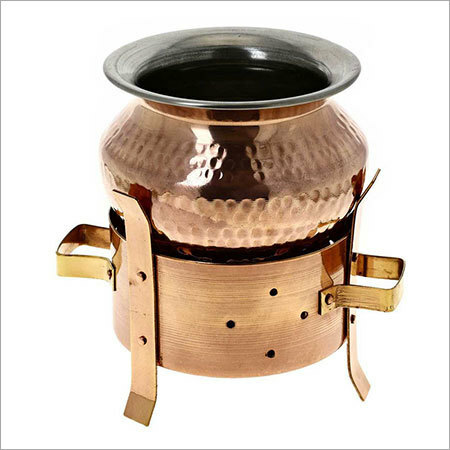 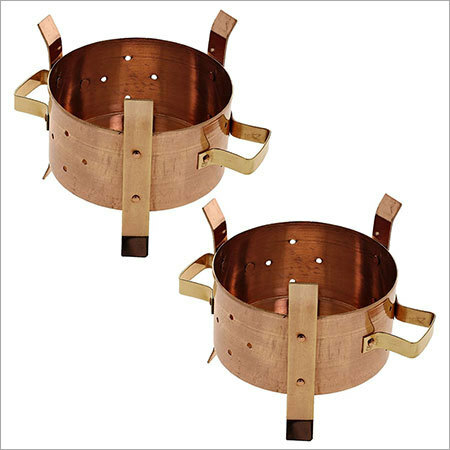 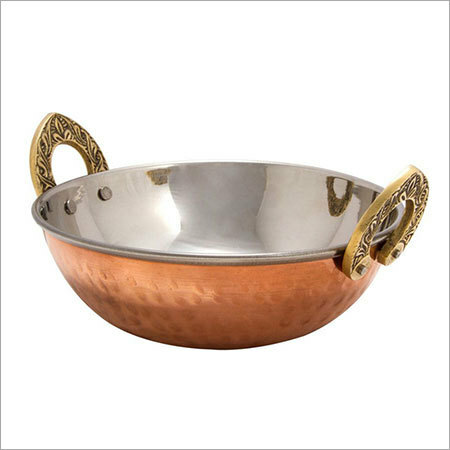 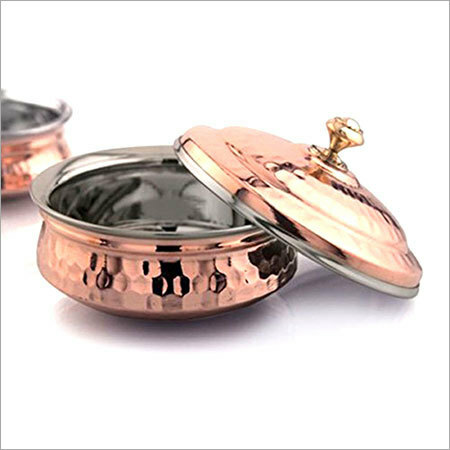 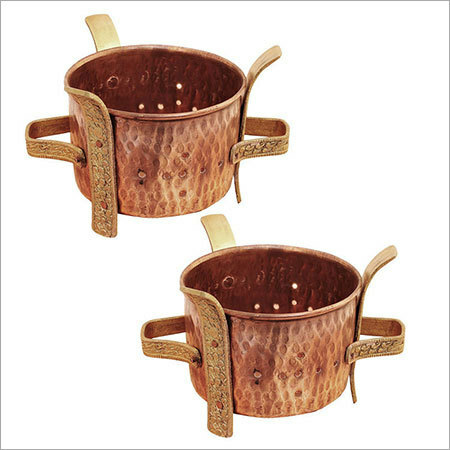 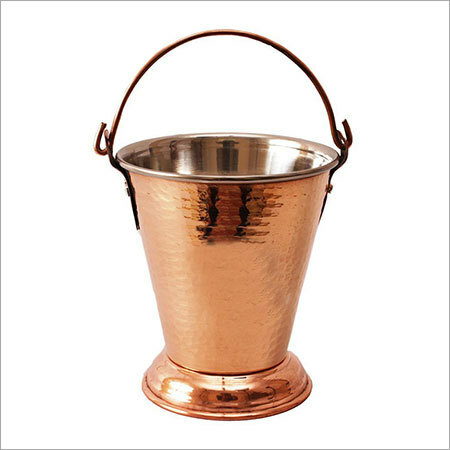 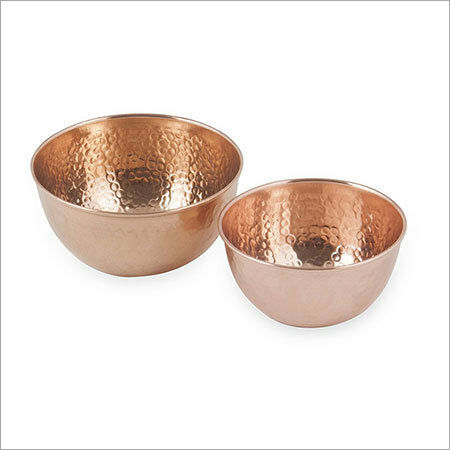 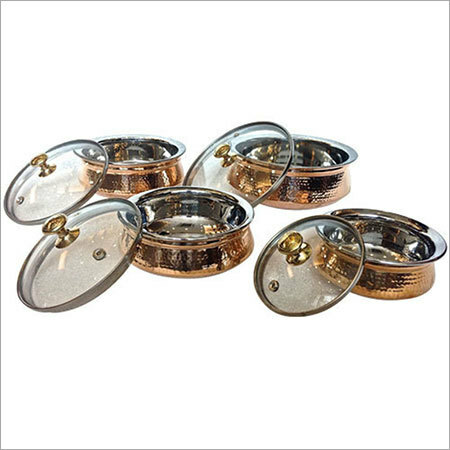 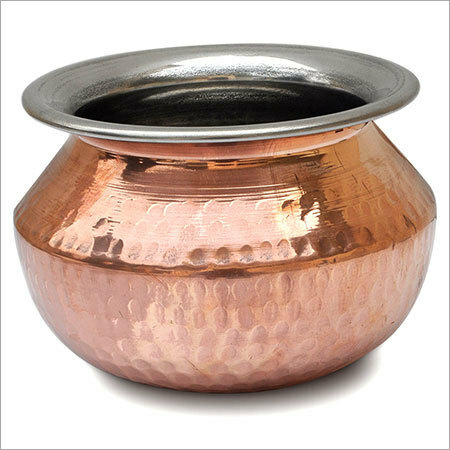 We have been offering superior quality collection of copper bottom cookware designed from high quality copper and stainless steel for exclusive performance and high durability. 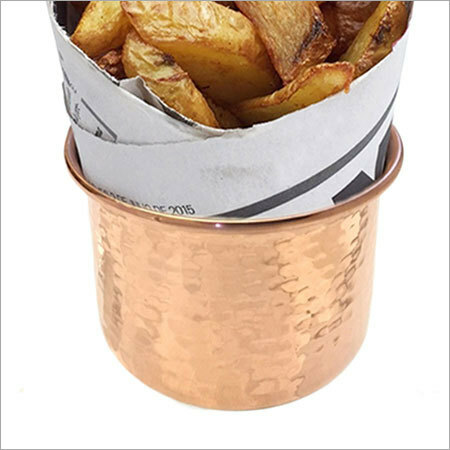 The collection is available with a copper plated base that aids to distribute the heat evenly and rapidly throughout the surface. 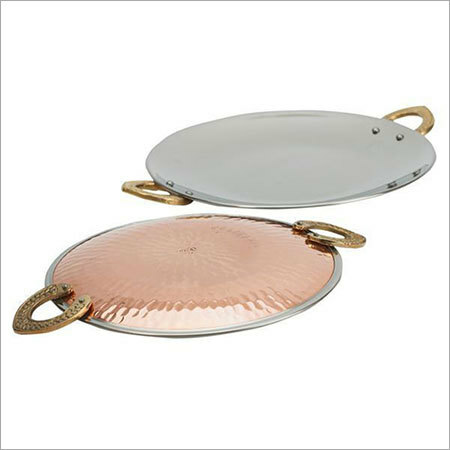 Our array is designed to be used on stoves and gas burners without worrying about the cookware. 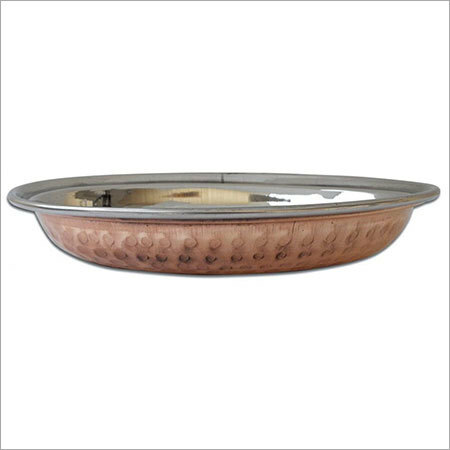 The cookware has enough space for cooking as well as storing food. 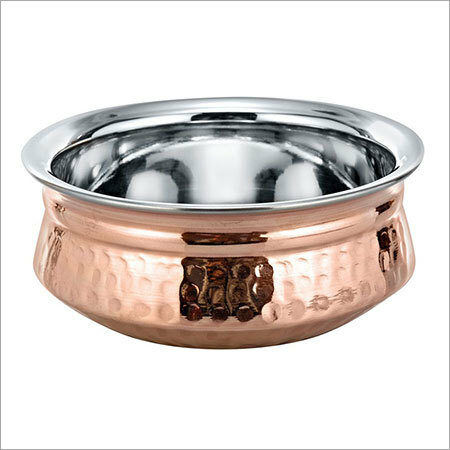 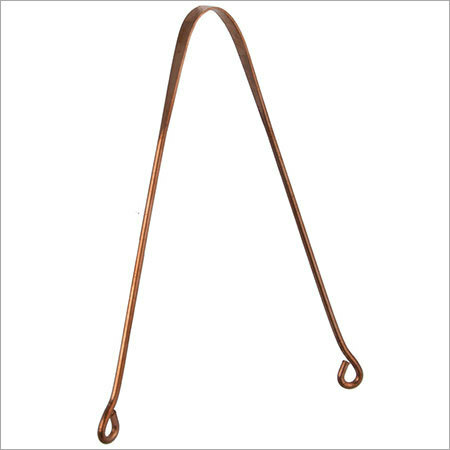 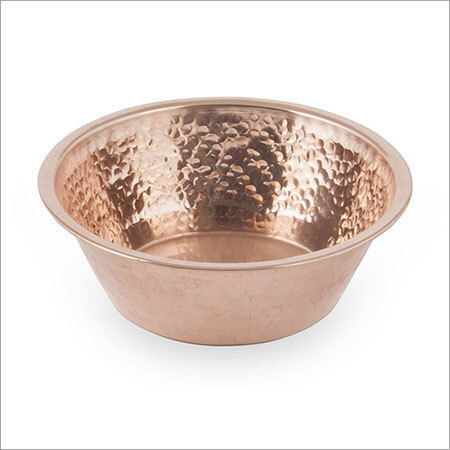 With sturdy, durable and heavy duty copper bottom, the array provides the best performance for making food. 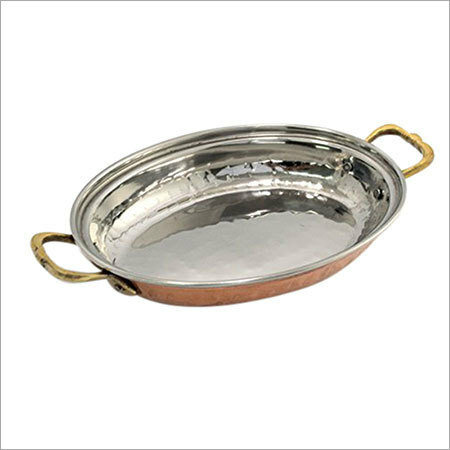 In addition to this, heavy-gauge Stainless Steel is used in the production to add strength and efficacy to the cookware. 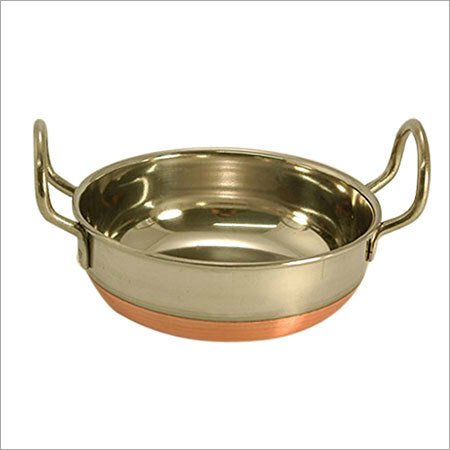 We have been serving the demands of the clients with high end cookware designed in multiple sizes and dimensions as per the different kitchen needs. 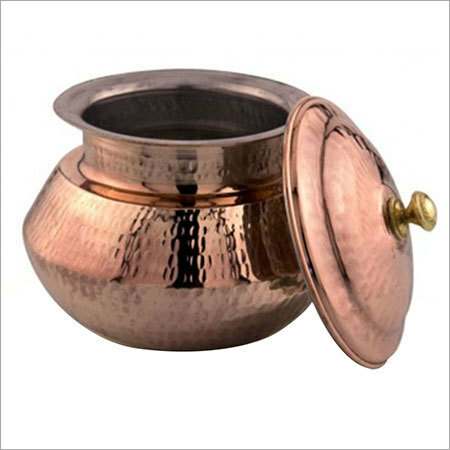 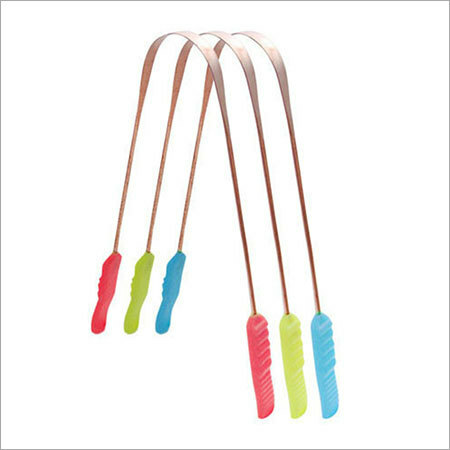 Deep vessel height of the assortment is highly useful to cook food in vast quantity.